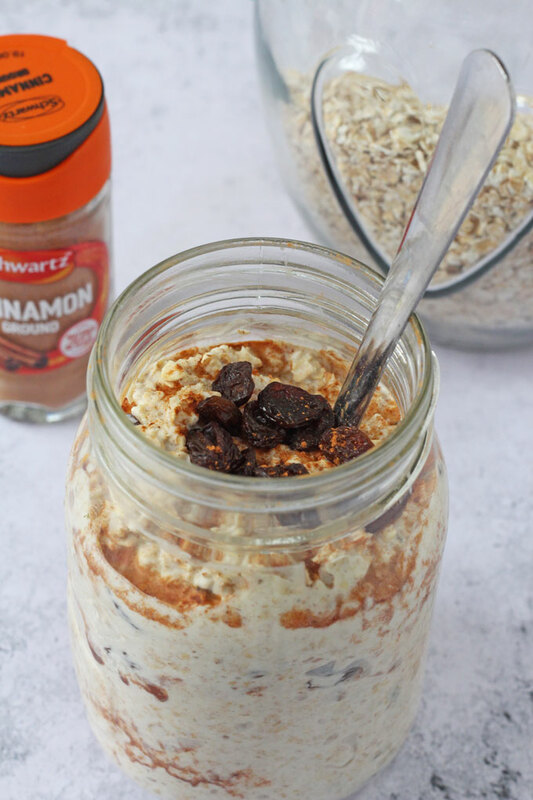 Super easy to make, these Overnight Oats are packed with flavour from Schwartz ground cinnamon and make an excellent start to the day! 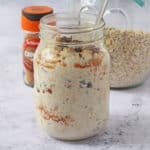 I have been a massive fan of overnight oats for years now. 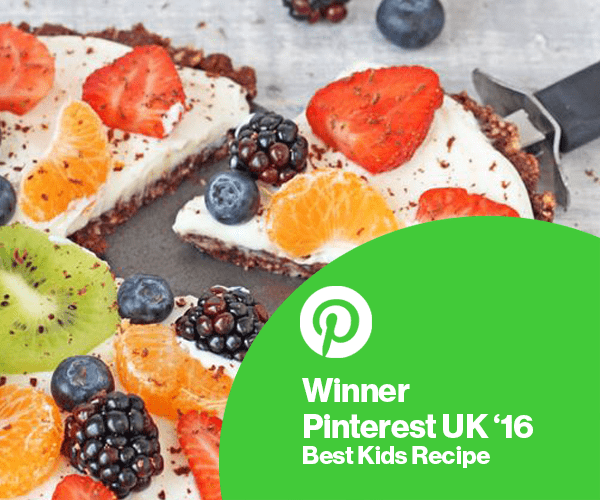 So easy to make, they’re a really quick, simple and also super healthy breakfast that the whole family can enjoy. 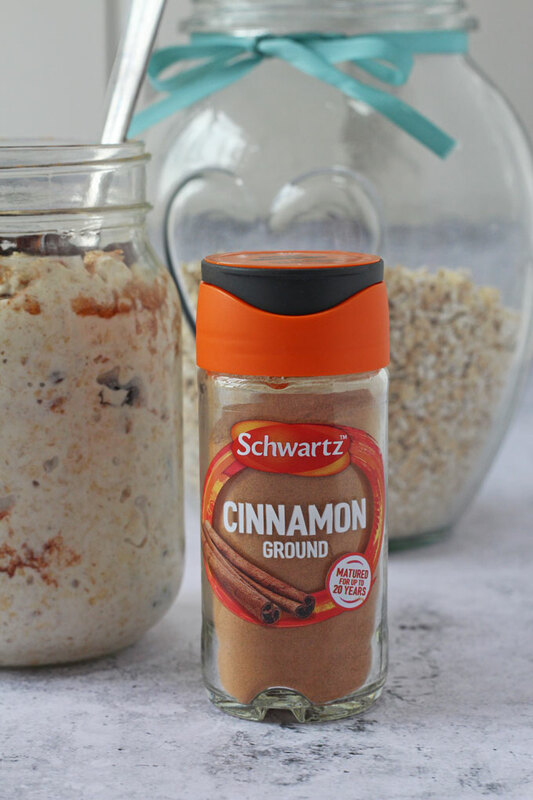 To help celebrate this re-launch I’ve made four delicious and easy recipes using Schwartz Ground Cinnamon. 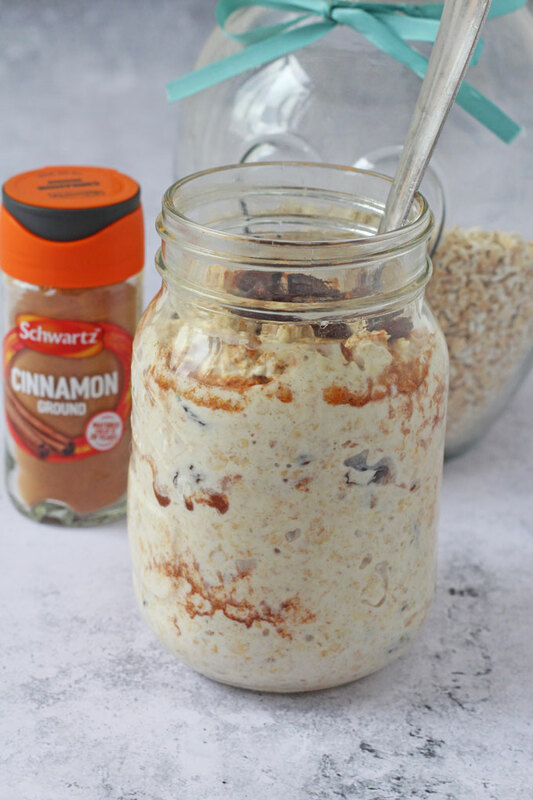 Cinnamon is a wonderfully versatile spice that can be used in both sweet and savoury dishes and the first recipe I decided to make with it was these Overnight Oats. 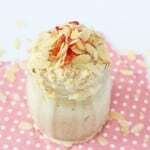 The inspiration for these oats was cinnamon swirl pastries. 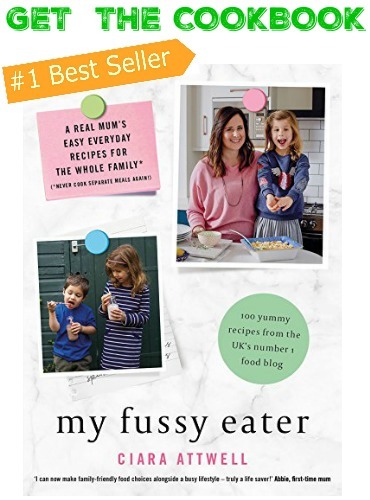 My kids love these and we often have them on a Sunday morning as a treat breakfast. 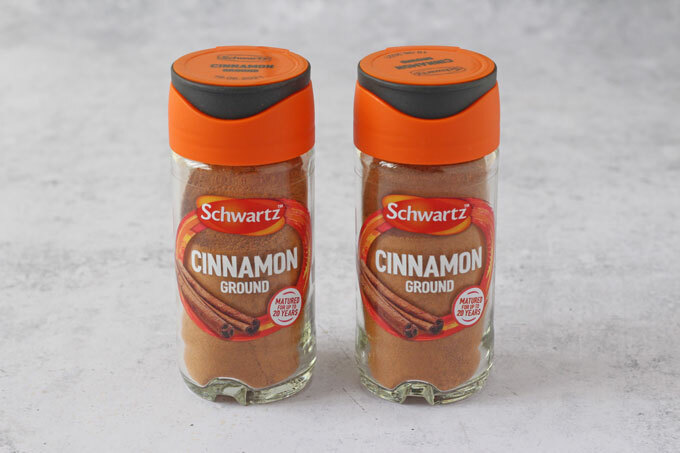 During the week I try to feed them something a little healthier that will fill them up all morning and inspired by the pastries I decided to use Schwartz Ground Cinnamon to recreate those flavours. 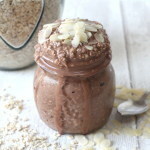 These oats are super easy to make. 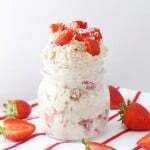 Simply mix all the ingredients together in a bowl, cover and leave in the fridge overnight. In the morning they are ready to eat straight away. 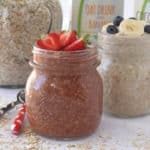 You can heat them up in the microwave if you prefer your oats warm and also pop them into a jar or container and take them for breakfast on the go! 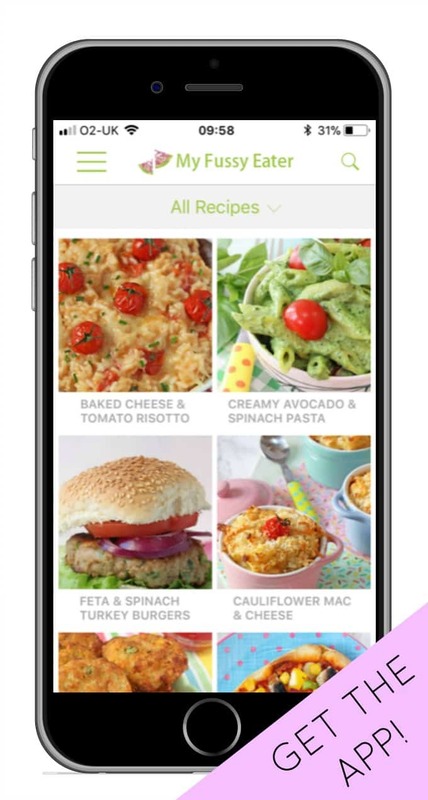 Add all the ingredients to a bowl and mix well. Cover and refrigerate overnight or for at least an hour. Remove from the fridge and either serve immediately or warm gently in the microwave. I would swap the cranberries with some kiwis.